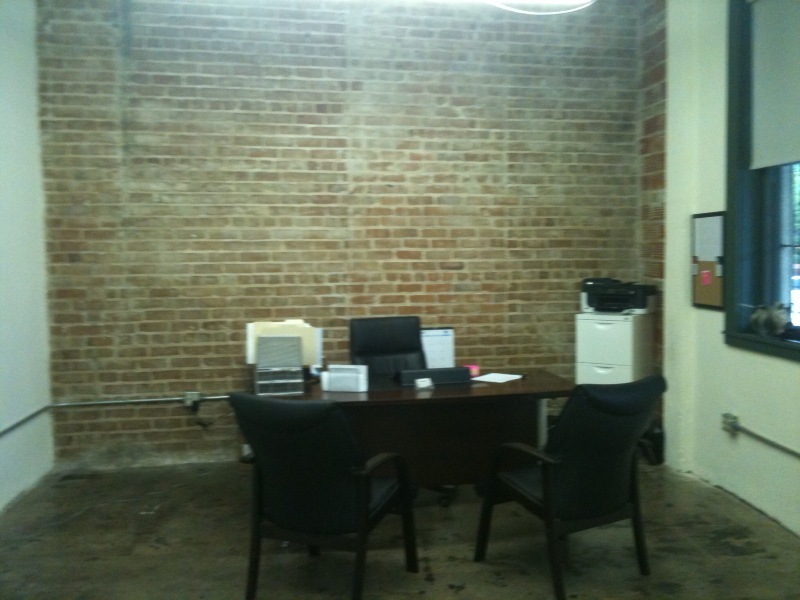 If You Liked my Downtown Loft office sooooo much, NOW you have your chance to lease your own Loft Office Space…. 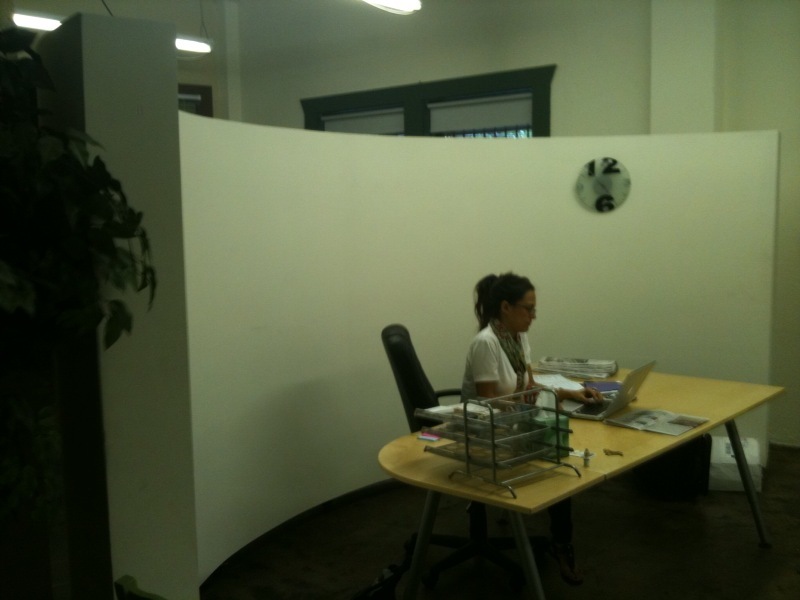 3 spaces open and these are the COOLEST offices you have ever seen. 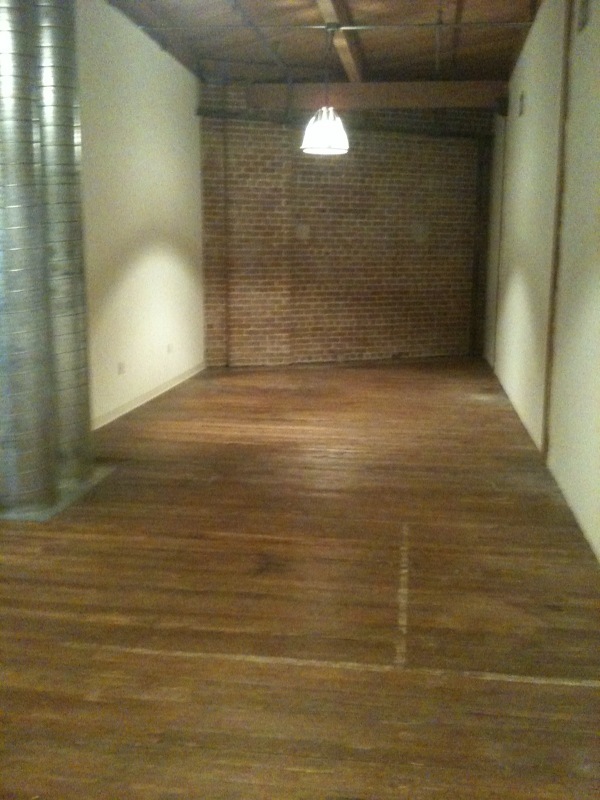 Original 4 inch hardwoods, exposed beans, exposed brick, some spaces built out completely, month to month leases available. 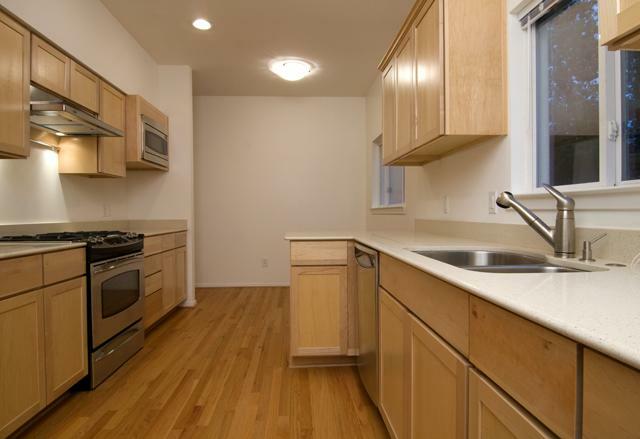 Square foota…ge from 700sq feet to approx 5000 sq. range in price from $1000 and up. 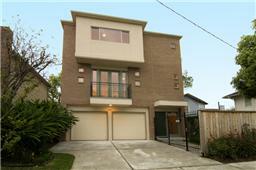 Give me a call @ 281-808-4620 or email kristi@jacksonrealtyandinvestments.com if you want to take a tour. 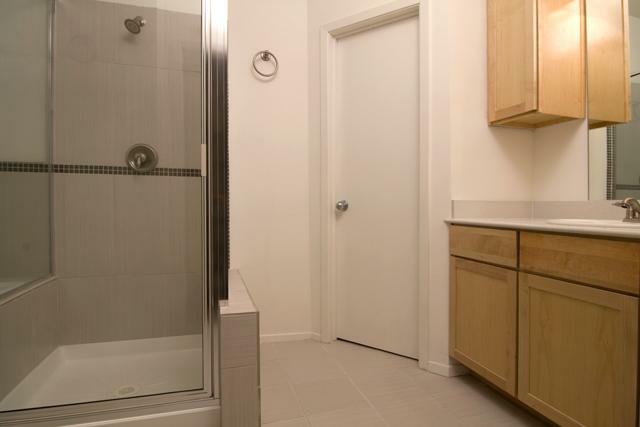 You need to see this space up close !!! 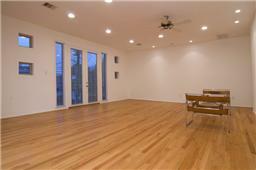 Recently Sold Beautiful Contemporary Montrose Home!! 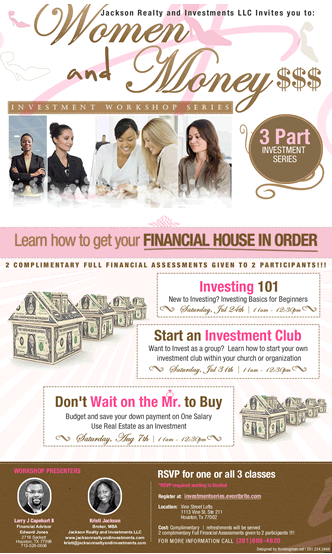 3 Part Investment Series- Women and Money Starting July 24th RSVP Today at investmentseries.eventbrite.com!! Keys to Success in Someone Else’s Pocket?? Feeling like you just can’t catch a break? Finding it difficult to believe the hype, you just have to work hard and success will follow…….. wonder how to get the experience without having previous experience? This economy is interesting (sometimes interchangeable with jacked) and is definitely requiring some tenacity and strength pulled from some new sources. But it’s getting better. Every day. This is the time to get creative, to use every single resource we have, to become brave and most importantly, to make a move. Repeat, make a move. These are the frustrating times, but one of the best times to learn something new, to make some changes, revisions, to take a leap. Education is pouring from Houston weekly, sometimes for FREE!!!! Relationships are being built late at night and deals are being made. Nothing happens until you show up. No contacts are made until you make them. Nothing is given to you; you don’t get what you deserve, you get what you negotiate. What deal do you have in the fire? What idea has been creating a fire in your belly? How do you get it out? Who are your cheerleaders? Do you have any cheerleaders? You have the right to get frustrated and the right to get tired, but the responsibility to keep going. When you are dust, what will keep your name alive? Staying positively persistent, playing Full Out, as Ms. Nichols would say. This is your time, this is our time. Call someone, make it happen and take your keys back………..
A Few Companies with some Extra Keys……. Most of us have more than one crutch, more than one thing that helps us get along. Be it our husbands/boyfriends, negative girlfriends, eating, smoking, drinking, or something seemingly as innocent as sugar. I’ll be honest with you, in the season of resolutions and new beginnings, I am examining my own crutches and before January 1, determining to remove them from my life. Anything you must sneak and do……… you can finish this sentence. But it wouldn’t be me if I didn’t relate this to my ultimate passion- business. Sometimes we wonder what that thing is that holds us back, that keeps us from reaching our ultimate potential. 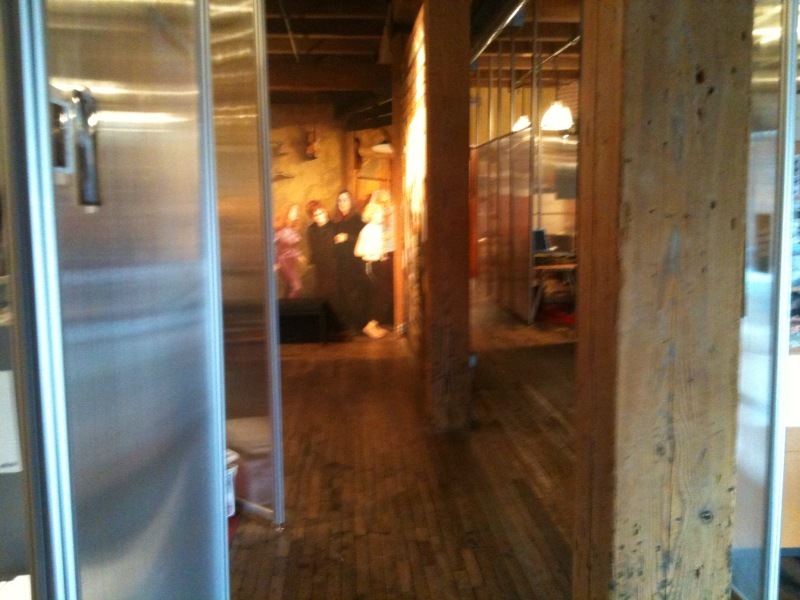 Each year we resolve to move forward to finally step out of the box we’ve created for ourselves. Each year, we fall back on that comfortable “support“. I have been guilty of this and have been in a position many times where I’ve chosen the easier route, but more likely than not, I move forward, down another path, without a single person holding my hand. What advice I can offer is that, moving forward without that crutch, without boundaries, resolving to keep trying at whatever that goal is, ignoring negativity, naysayer’s, loosing weight, leaving “him” alone, starting your business, excelling in your business, figuring out how to get to church without an excuse……..just as your crutch was constructed, it can be also be destroyed.